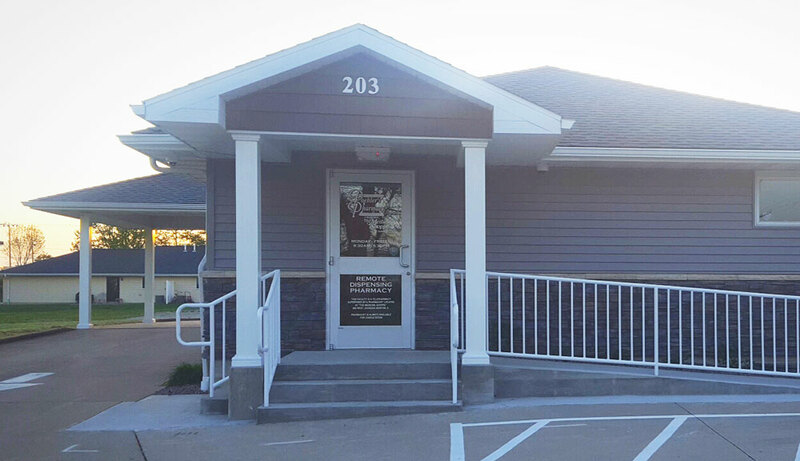 Dieterich Community Medical Center proud to announce Phoeler’s Drive Through Pharmacy. They offer much more than just your pharmacy needs. Come in & visit to see the wide variety of inventory they have to share. From dollar items to essential oils, they can just about meet your every need. Don’t hesitate and stop in today! !